Courtesy of BRAD MCCANCE, Myers Team Realty. Location! Location! Location! Don’t miss this 3 bedroom, 2 bath Ranch, corner lot home. Great location and easy access to I-85, 400, Buckhead. You can walk to dinner and a movie. 2 fireplaces, one in the family room and one in the living room. Fenced in backyard. Convenient to MARTA. No pets allowed. Does not accept Section 8. Renter’s insurance required. Please, send me more information on this property: MLS# 6122082 – $2,300 – 1265 Lavista Road Ne, Atlanta, GA 30324. 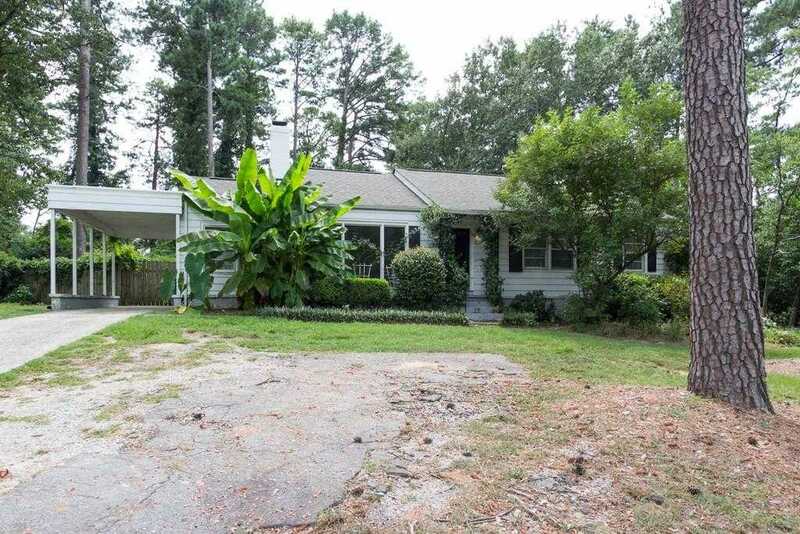 I would like to schedule a showing appointment for this property: MLS# 6122082 – $2,300 – 1265 Lavista Road Ne, Atlanta, GA 30324. This content last updated on April 19, 2019 18:28.